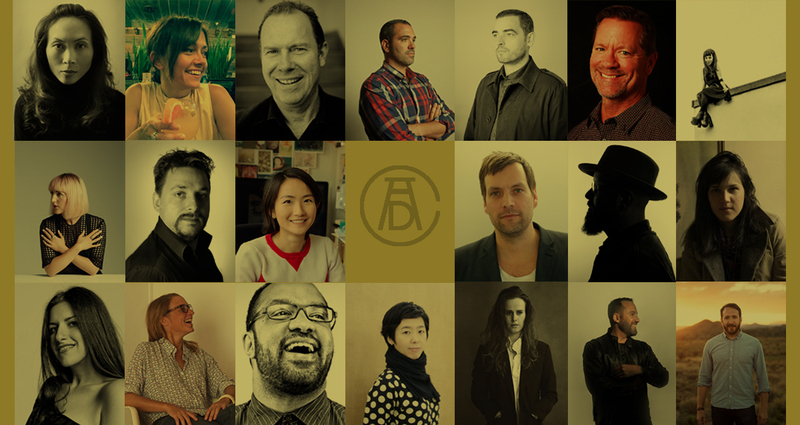 Hot on the heels of our announcement of the Jury Chairs for the ADC 95th Annual Awards, we are excited to present to you the Design and Motion Jury Members! This diverse collection of noted creative talents will be instructed to help recognize and elevate the very best in the field of design, illustration, photography, motion graphics, animation and production. Deadlines for submissions in both Design and Motion is Friday, January 15, 2016.